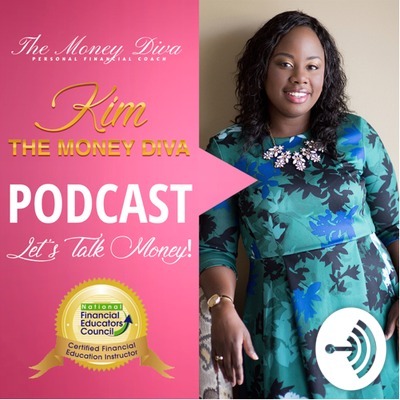 Kimberly “The Money Diva”Gray is a Certified Financial Educator (CFEI) who’s goal is to empower you to make smart money decisions to lifestyle your want. I am financial expert who has a passion to get you financially fit in debt management, credit, saving and retirement and legacy building. It’s time to kick start your financial journey. Go to www.kimthemoneydiva.com/blog for information discussed in this podcast. Go to www.kimthemoneydiva.com/blog to get episode notes. Ever wonder what account should you have? This podcast will shed some light on the different accounts that you should house your money. 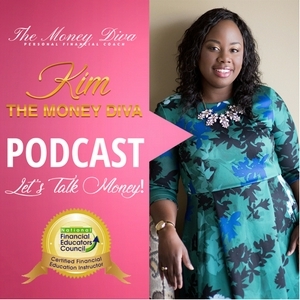 Check out my website at www.kimthemoneydiva.com to get more information related to this Podcast. Please check out my blog www.kimthemoneydiva.com/blog for written version of this blog.